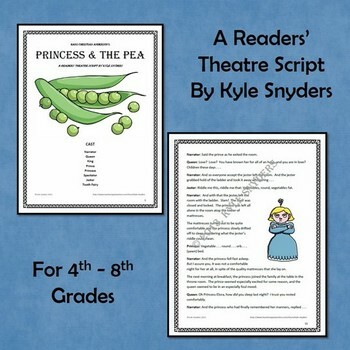 This 11 page reader's theatre script is designed to target reading fluency and comprehension for a group of up to eight students between the grades of 4th and 8th, depending upon ability level. 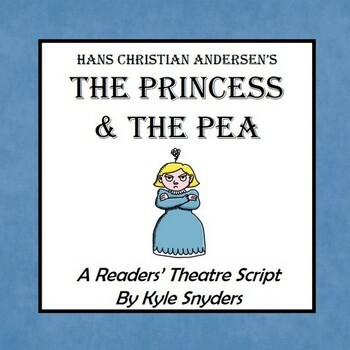 Reader's theatre is an activity in which students practice and rehearse a scripted selection of an appropriate text. Students continue to rehearse the script until those same students can read their parts of the selection fluently and with notable expression before a live audience. Reader's theatre is a viable strategy for all ages and is an effective way to group students by interests, not just ability levels. All rights reserved by the author, Kyle N. Snyders.